For when you want to explore the Ardèche on a bike, these simple mountain bikes may be just what you are looking for. Half a day is 4 hours hire. 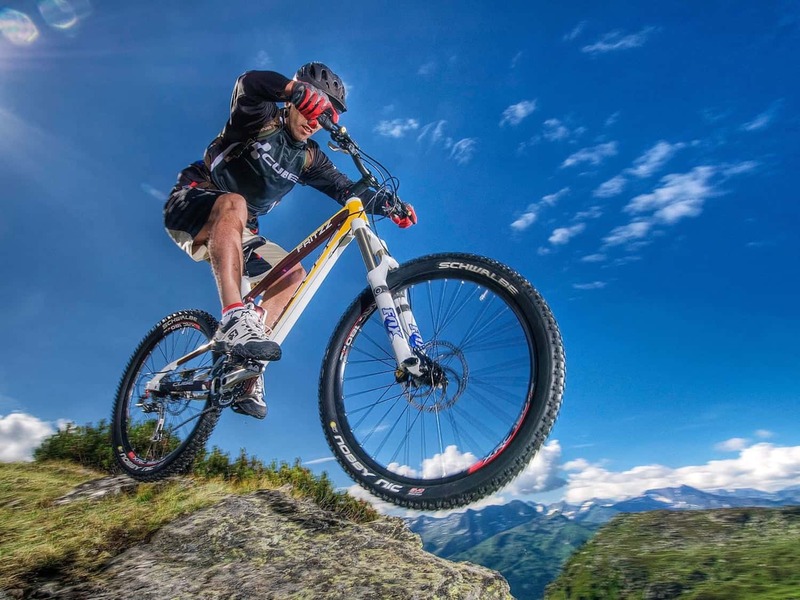 A full day is what you want to be looking for if you are planning some serious biking. For when you want to go cycling every day of the week.